Wikipedia - "The 2018 FIFA World Cup is the 21st FIFA World Cup, a quadrennial international football tournament contested by the men's national teams of the member associations of FIFA. 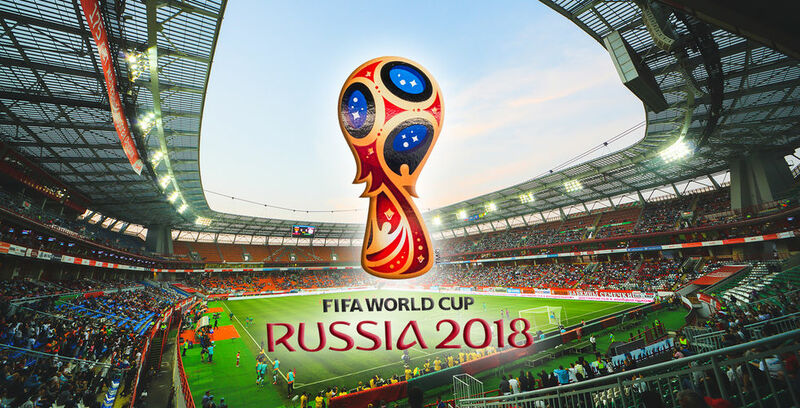 It is currently ongoing in Russia starting from 14 June and will end with the final match on 15 July 2018. Russia was awarded the hosting rights on 2 December 2010. This is the first World Cup to be held in Eastern Europe, and the eleventh time that it has been held in Europe. For the first time the tournament takes place on two continents – Europe and Asia. All but one of the stadium venues are in European Russia in order to keep travel time manageable. 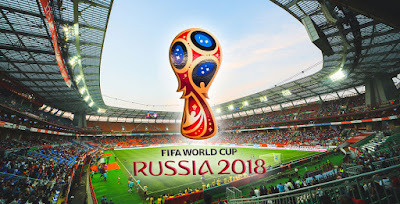 ... Of the 32 teams, 20 make back-to-back appearances following the last tournament in 2014, including defending champions Germany, while both Iceland and Panama make their first appearances at a FIFA World Cup. ... The English Football Association and others raised concerns of bribery on the part of the Russian team and corruption from FIFA members. They claimed that four members of the executive committee had requested bribes to vote for England, and Sepp Blatter had said that it had already been arranged before the vote that Russia would win. The 2014 Garcia Report, an internal investigation led by Michael J. Garcia, was withheld from public release by Hans-Joachim Eckert, FIFA's head of adjudication on ethical matters. ..."